It has been hot recently, hasn't it? 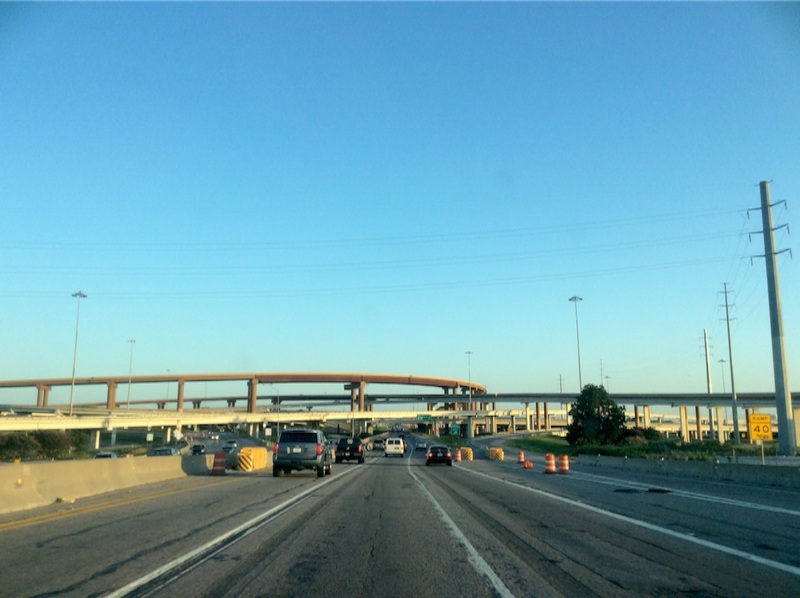 Maximum temperature is 100F in Dallas.100F is equal to 37.78℃. My hometown's maximum temperature is 95F in Japan. First, the sunshine is more intense in Dallas. It is painful rather than strong. Second, It is cooler than daytime around at 6pm in Japan. But, it is hottest time around at 4pm-6pm in Dallas. Third, it gets to dark around at 7pm in Japan. But it is still light before 9pm in Dallas. Kids can get in pool until 9pm! It is surprising! 夜8時過ぎのダラス。it is over 8pm in Dallas. 今日のお昼。ジャガイモクリームチーズパン。it was our lunch today. 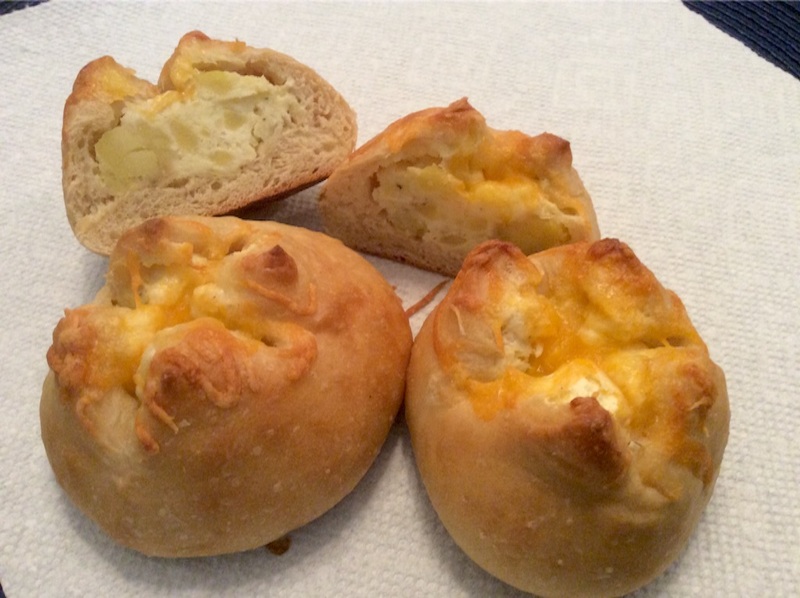 Potato and cream cheese bread.